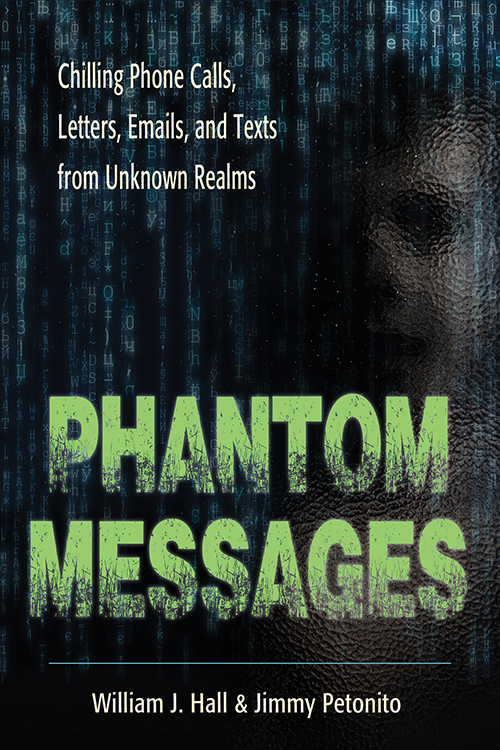 Parsing Mysterious PHANTOM MESSAGES with Authors and Paranormal Veterans William J. Hall and Jimmy Petonito on After Hours AM/America’s Most Haunted Radio Have you ever received a direct message from the beyond? Many have - these are their stories. On a mind-altering edition of After Hours AM/America’s Most Haunted Radio — scintillating paranormal talk Thursdays 9-11pE with hosts Joel Sturgis, Eric Olsen, and Heidi Hollis — we parse mysterious Phantom Messages with authors and veteran paranormal investigators William J. Hall and Jimmy Petonito. We talk with William and Jimmy at 10pE; at 9pE, Joel, Eric and Heidi converge upon the latest paranormal news from the America’s Most Haunted Twitter feed. Have you ever received inexplicable direct contact by phone, email, text, TV, radio, letter, etc from deceased loved ones, mysterious entities, extraterrestrials, or bizarre beings from the past or future? They come in the form of photos, whispered warnings, written prognostications, and much more. Some have even heard past and future events occurring in “real time.” Sometimes messages are friendly and welcoming, such as Thomas Harden from the year 1521. Other times, the messages are foreboding, threatening or worse. You thought about calling a friend, but never got around to it. He calls you back–your message is on his voice mail. William Hall and Jimmy Petonito are on a mission to unravel the mysterious world of impossible communication. You’ll hear from witnesses and experts on scientific and paranormal theories, examine evidence and case characteristics, and share real life paranormal messages of hope, terror, time slips, and wonder. Bonus author inve stigations are also included. If you enjoy paranormal and UFO phenomena, you’ll love exploring unforgettable Phantom Messages. William J. 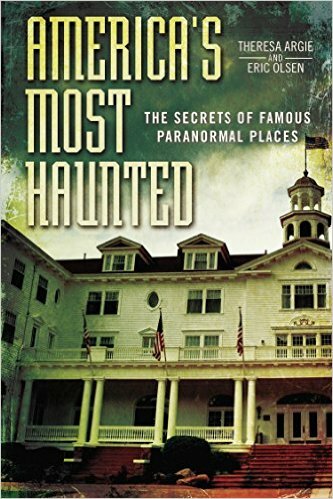 Hall, author of the paranormal best-seller The World’s Most Haunted House: The True Story of the Bridgeport Poltergeist on Lindley Street and The Haunted House Diaries, as well as Phantom Messages, to be published September 1, 2018. Hall is professionally equipped to recognize trickery: After more than 25 years as a performing magician, he knows how to create and recognize illusions. 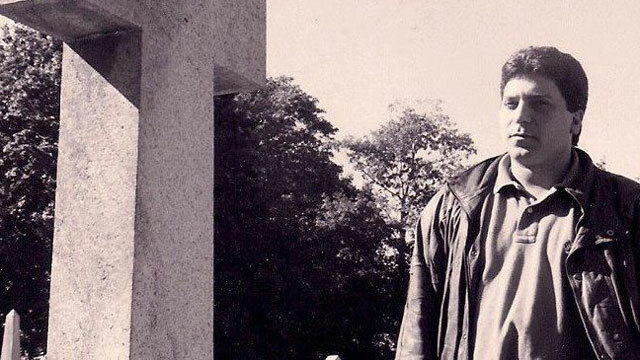 He is also an experienced researcher of the unexplained, from folklore and urban legend to fortune telling, the pyramids, and other mysterious tales. Bill has been interviewed around the world and his syndicated column, “Magic and the Unknown,” ran for six years in multiple newspapers. 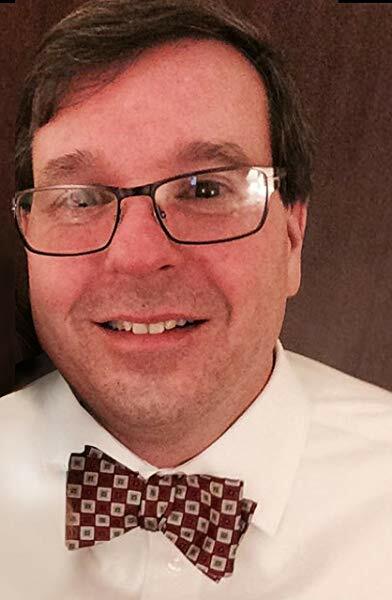 Hall has two sons and resides in Plainville, Connecticut. Jimmy Petonito began investigating the paranormal with Ed and Lorraine Warren and has been exploring it for over 30 years. He has appeared on numerous television shows such as Sightings, Unsolved Mysteries, Primetime Live, and Hostage to the Devil, and his cases have been featured on shows such as Canada’s Scariest Night of My Life. Jimmy is also the host of the popular radio program The Haunted Chronicles. He resides with his two beautiful daughters in Connecticut.